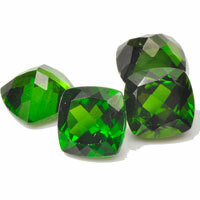 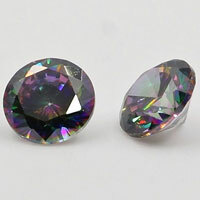 Nano Crystals are a new type of created gemstone made especially for jewellery. 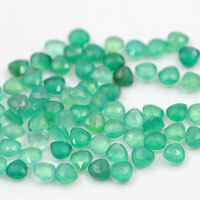 The colour is homogeneous, meaning that if you bought 100 emerald green nano crystal stones, the colour would be exactly the same in every stone. 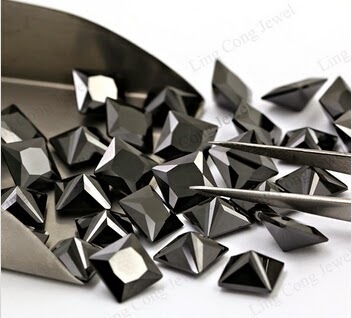 The material has been created with precious metal clay in mind, so any size gem should be kiln safe and blow torch safe with out colour change or damage. 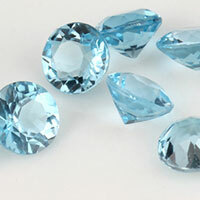 Nano gem – is glass-ceramic material with nano-size Spinel phases in an aluminosilicate glass matrix. 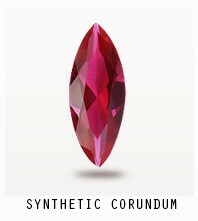 It has unique physical and optical properties: Color - homogeneous and even, Hardness = 7 – 7.5, Refractive Index = 1.61 – 1.64, Density = 3.0 – 3.3 g/cm³, Melting Temperature 1600-1750°C, Luster and Color are maximally close to many natural minerals. 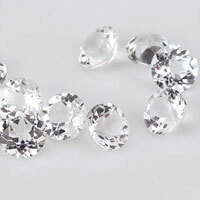 High thermal shock resistance makes Nanogem ideally compatible with wax casting technology. 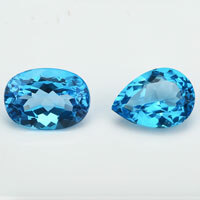 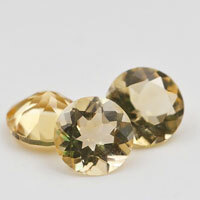 Nanogem is the best imitation of the color gemstones! 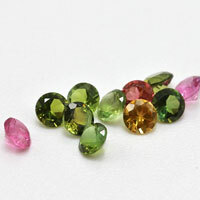 It completely imitates the brightness, colors, hardness and density of many gemstones: Emerald, Sapphire, Topaz, Aquamarine, Citrine, Peridote, Garnet, Kunzite, Morganite, Smoky Quartz, Turquoise and many others. 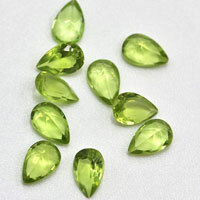 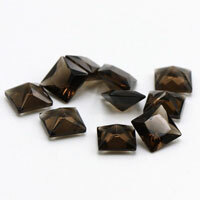 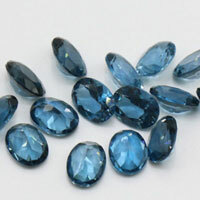 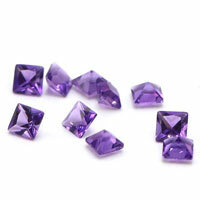 Contact us to get a Free Quote for Your Idea Nano Loose Gemstones from China Wuzhou Supplier and Manufacturer. 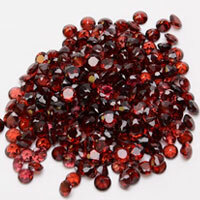 0 Respones to "Nano Crystals Gemstones China Wholesale And Supplier"